Experiencing Tranquility At Khadakwasla Dam! 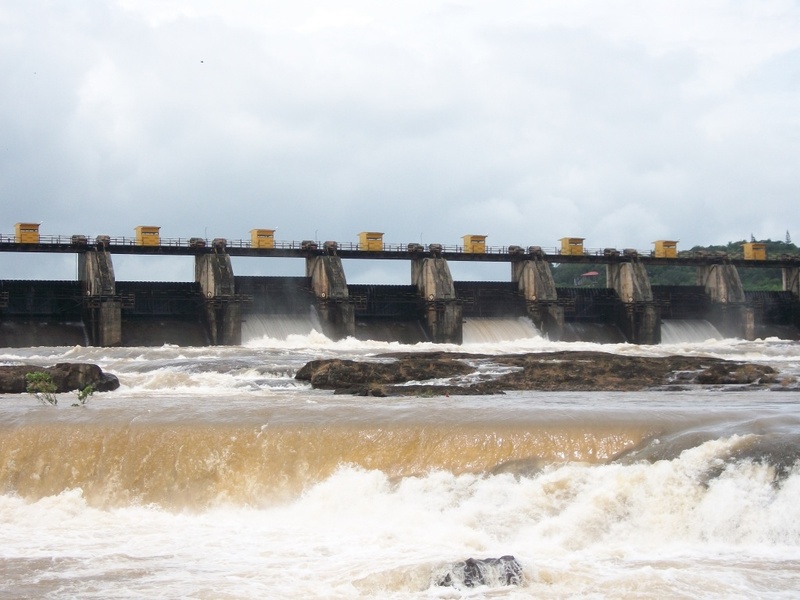 Khadakwasla Dam is 20 kilometers from the City of Pune and is situated on the Mutha River. 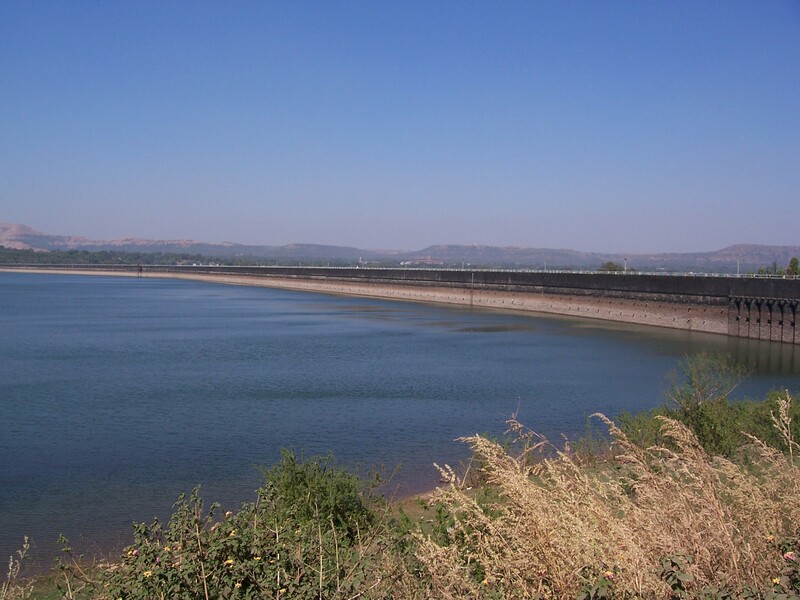 Pune residents often make little trips to the dam, given the proximity of the dam from the city. I decided to make a stop at this dam because I needed to feel a little peaceful during the course of my events packed journey. Originally built in 1879, the Khadakwasla Dam was first of its kind in the world because it was built on the concept of gravity masonry. It was in 1961 that this dam had to be blown up because of devastating floods because of the overflowing of the Panshet Dam. Khadakwasla Dam looks especially pretty during the evenings, and it is during this time that it gets most of its visitors. I made a trip to the dam during the evening and was enthralled by the view. The environment is generally quiet and instills a sense of tranquility in the visitors. Visiting the Khadakwasla Dam is the perfect option for those who want to take a little break from their busy lives in the city. On the weekends, in fact, the atmosphere in Khadakwasla is like that of a village carnival. Various stalls are set up which sell eatables. My friends and I enjoyed the roasted ‘bhutta’ while enjoying the soothing breeze. It was the calmest environment that I had experienced and catching up with a few local friends over this view was something I will never forget. 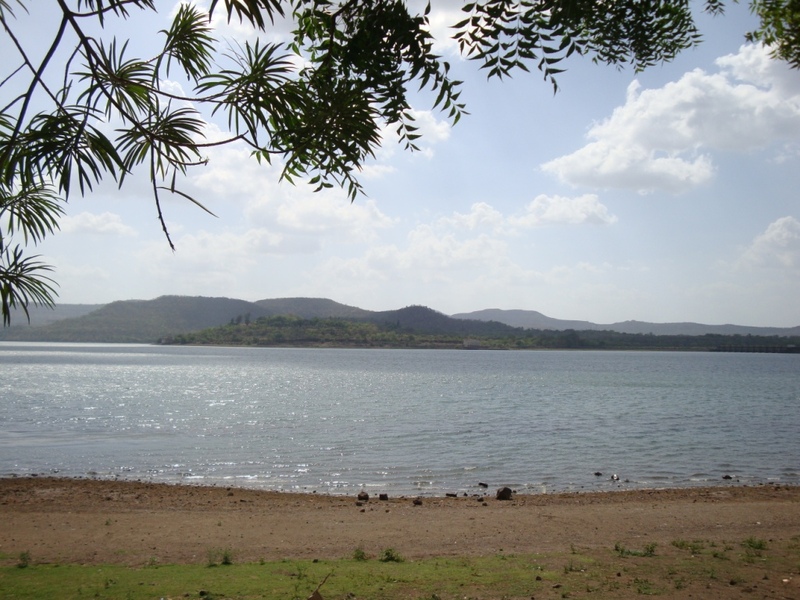 Khadakwasla Dam is very close to other tourist locations like Sinhagad Fort and Peacock Bay, making it a spot where one can stop to take a break in the journey. Whatever the reason be, one should definitely visit Khadakwasla Dam for the view and tranquility it offers. Stopping at Khadakwasla Dam provided me with that much-needed pause that every journey requires. Just looking at the view and enjoying the soft breeze helped me relax my mind. It had the serenity people keep looking for and the peace that one wishes for. It prepared me for the energetic things that were waiting for me back home! This entry was posted in Attraction, tourism, Travel and tagged khadakwasla dam. Bookmark the permalink.